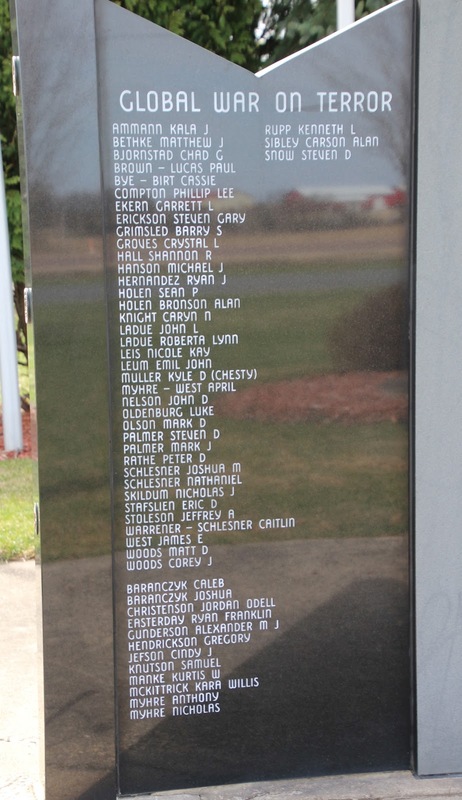 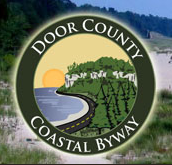 The memorial is located on northbound Black River Avenue, north of its intersection with Swiggum Road, at or near 255-273 Black River Avenue, Westby, Wisconsin 54677. 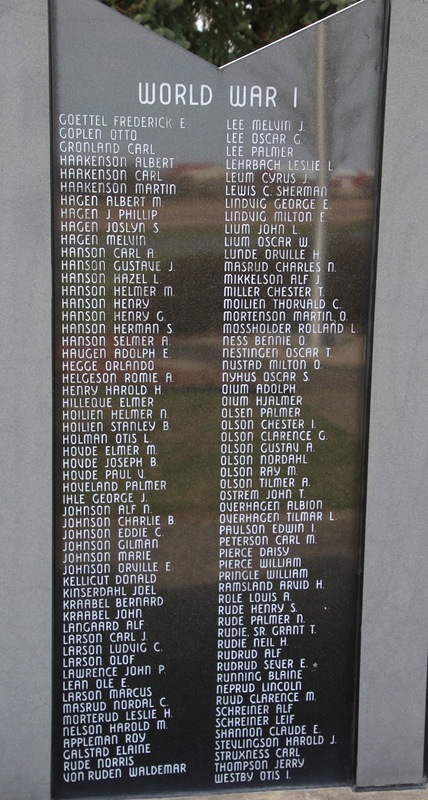 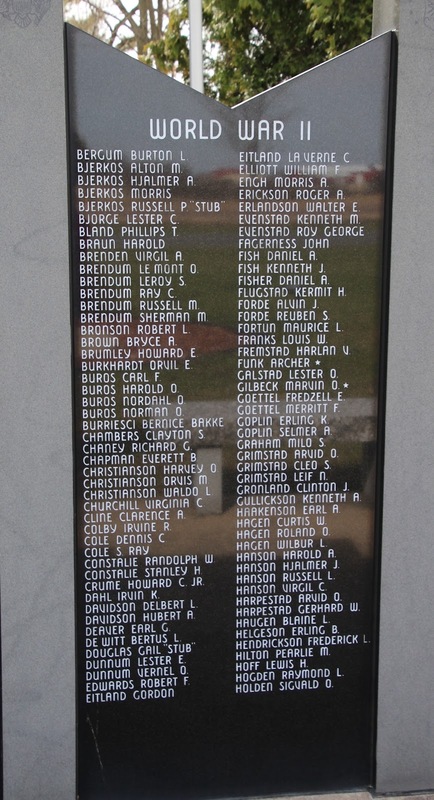 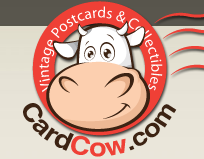 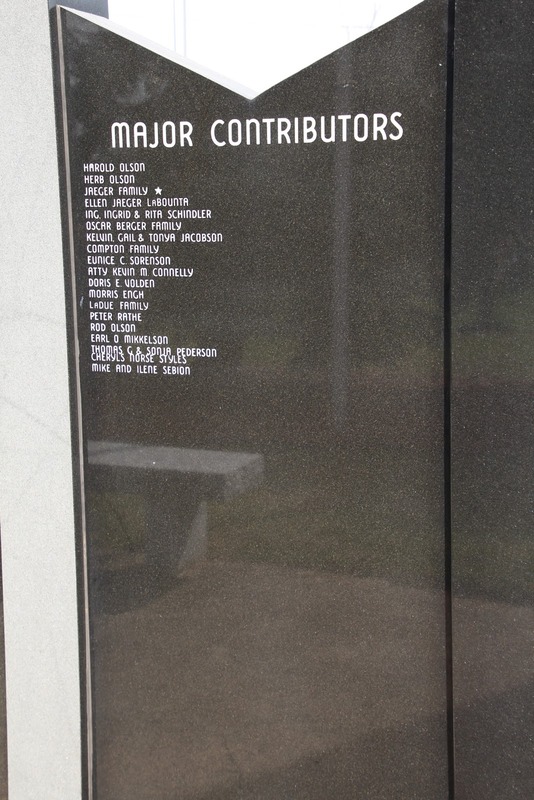 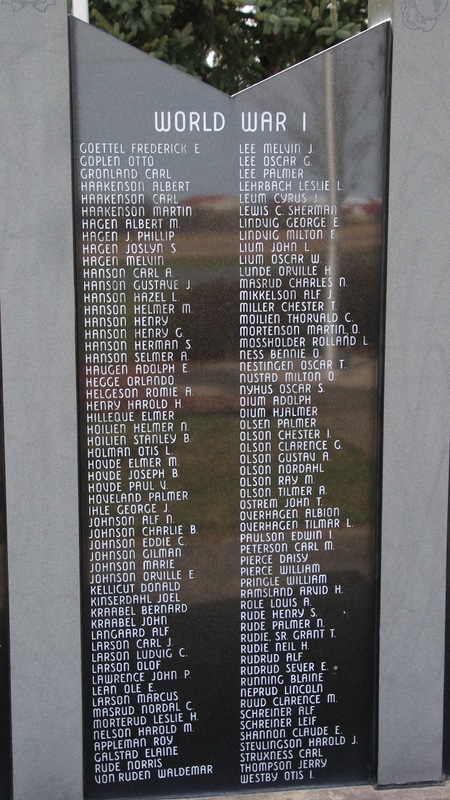 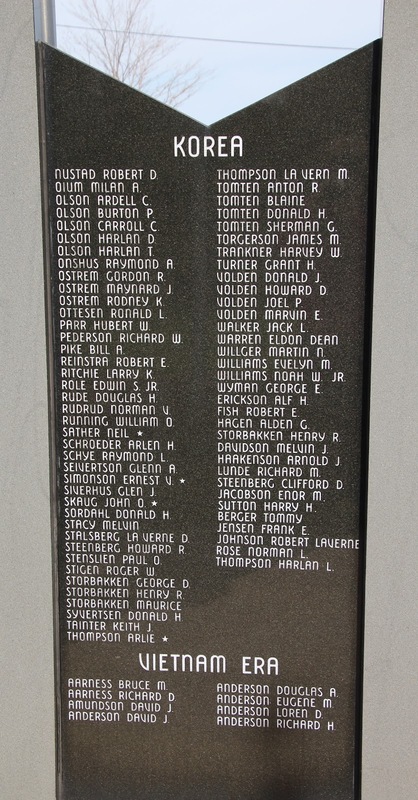 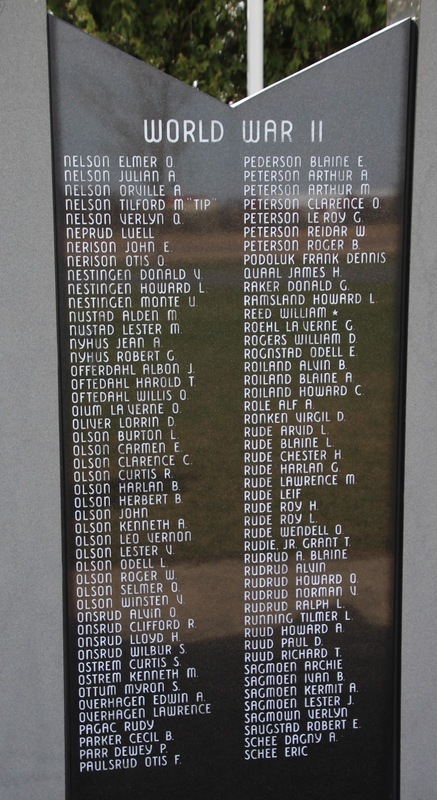 Click here to view all veterans memorials in Vernon County, Wisconsin. 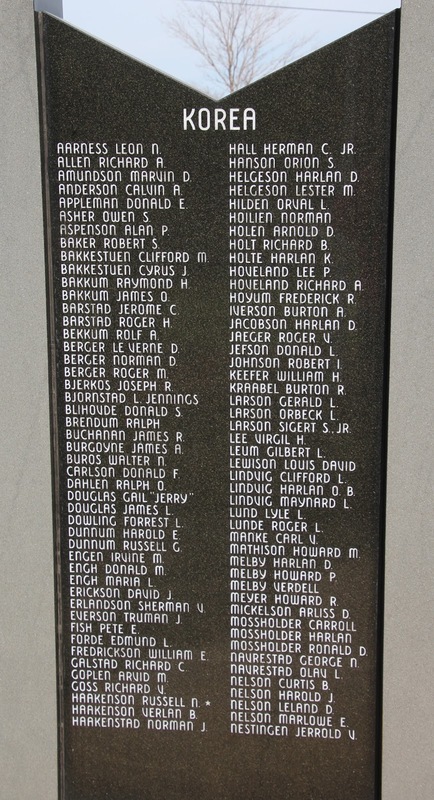 At the base of the American flag pole. 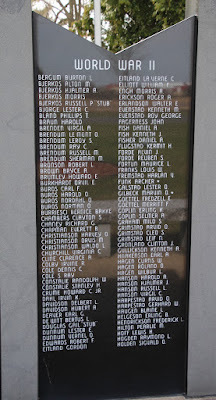 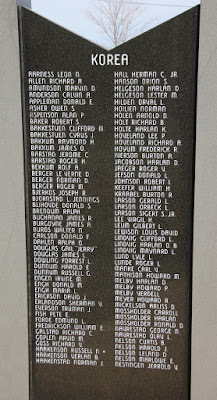 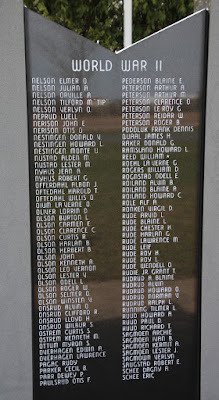 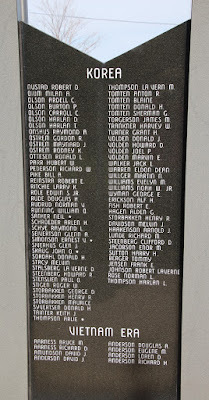 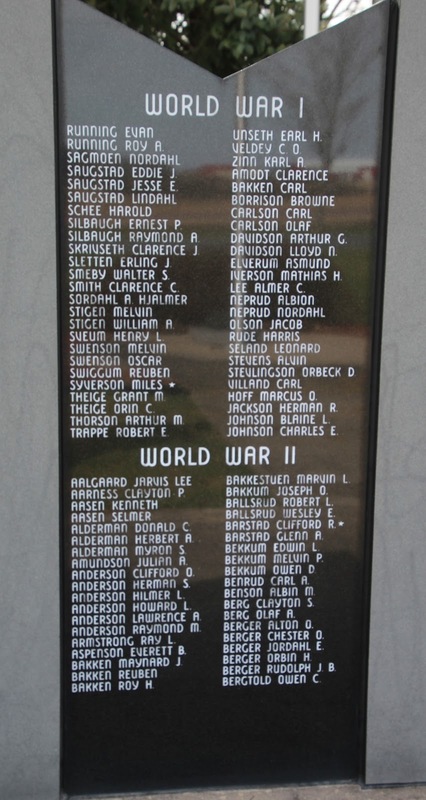 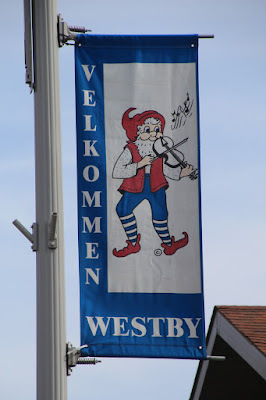 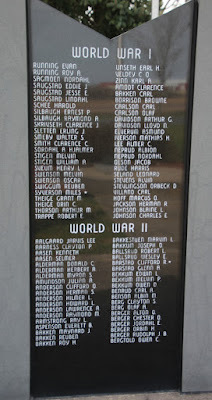 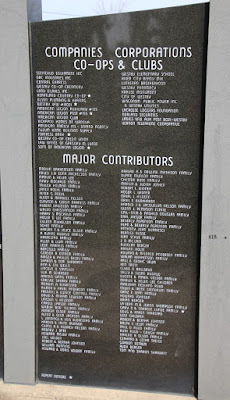 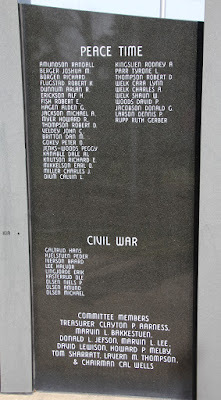 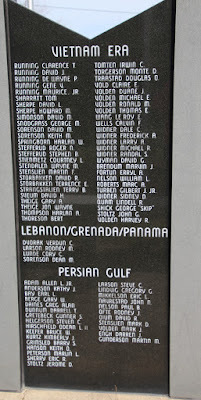 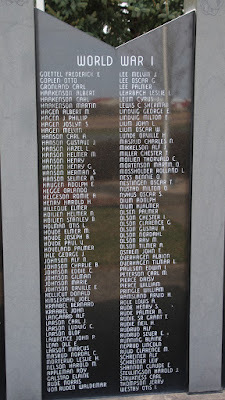 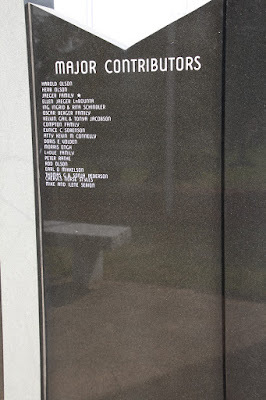 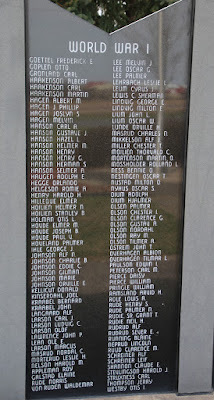 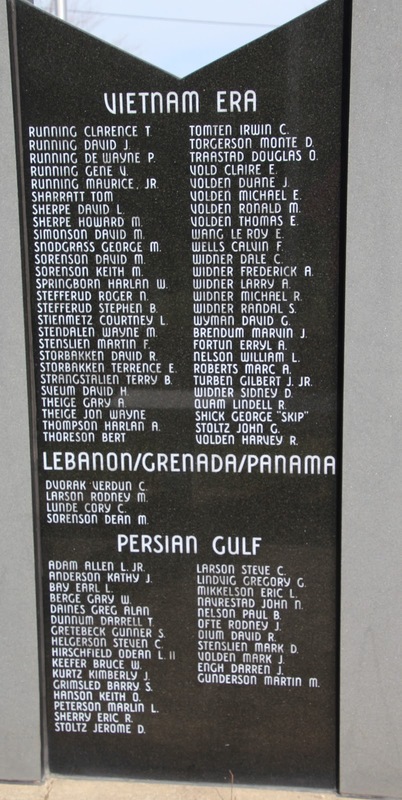 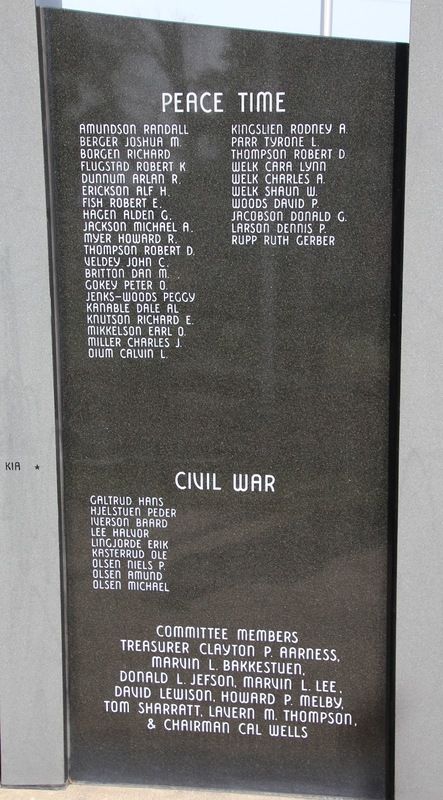 The memorial is located in Westby, Wisconsin.